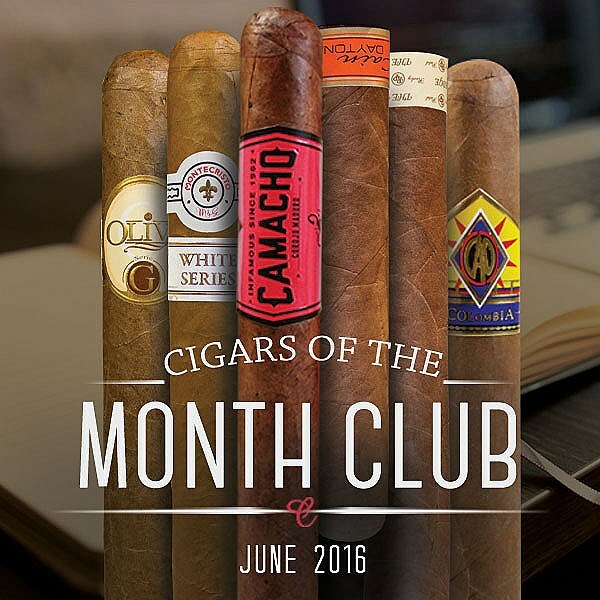 Whether you are looking for a special gift for a cigar lover in your life or you want to spoil yourself with the finest cigars delivered right to your door every month, the Cigars of the Month Club at Corona Cigar Co. is the perfect choice! It is the perfect gift for anyone that loves the finest cigars from around the world. Each monthly selection is hand chosen by our professionals that are what we consider, cigar experts. We make the finest choices from our premium inventory and deliver them directly to you or your recipient on a monthly basis! Wow, what a great selection! A whopping six name-brand, premium cigars. And enough variety to please any discerning cigar smoker. This seems like an excellent club if you are really interested in trying a wide variety of cigar styles. Six cigars each month (with a guaranteed retail value of over $40) and a free lighter sounds like a good deal to us since the club only costs about $30 per month. We’ll be signing up for the Corona Cigar of the Month Club and giving our full review and comparison shortly. Stay tuned!